Join me at The Jaunty Quills! 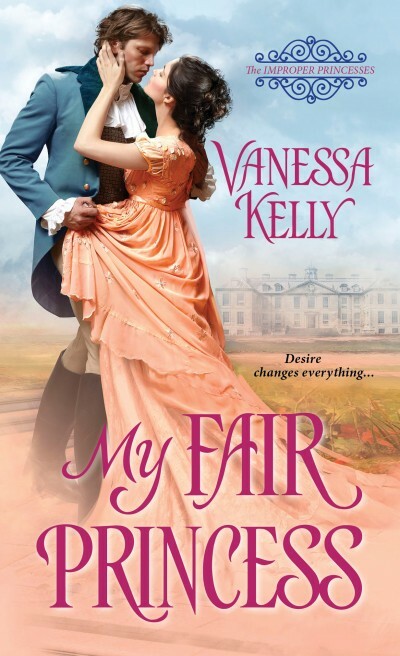 For a little bit of news, and a giveaway of an advanced reading copy of MY FAIR PRINCESS, book one in my new historical romance series. Click here to join me.